Welcome to Kirby Locksmith Inc.
Lost your keys? Get locked out? We can install or rekey most locks. Our average reponse time is 30 minutes. We suggest calling 706.840.3331. If you do not have a phone at the location please scroll to the bottom and use our emergency paging system. Honda, Ford, Chevy, Chrysler, Jeep, Toyota, Dodge, Nissan, Mitsubishi and Vats chip key. We also do commercial and residential locksmithing. Our website pricing for commerical is a $50 service charge and $5 per lock or wherever a key fits. Our pricing for residental is a $50 service charge and $6 per lock or wherever a key fits. We work with Kwikset, Schlage, and high security ASSA locks. We give free estimates, and we are available 24hrs. You can reach us by Buisiness line at 706.855.7383, or by home at 706.790.0667. Just give us a call and ask for Michael Rhodes. We also have proven methods to prevent lock bumping in Augusta, Georgia. We target lock bumping with high securtiy ASSA locks. These work in residental homes and commercial buildings. 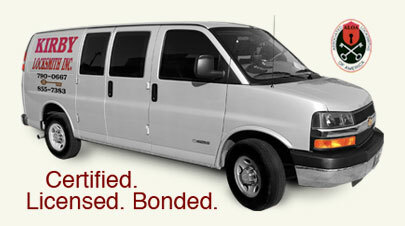 We are certified, licensed and bonded.